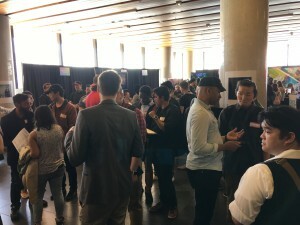 The 2018 Animation and VFX Job Fair was another resounding success for the annual event. 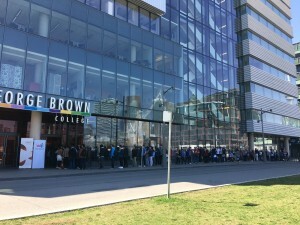 Hosted by the Toronto Animation Arts Festival International (TAAFI) in partnership with the Computer Animation Studios of Ontario (CASO), the job fair attracted over 1300 guests to George Brown’s Waterfront Campus in Toronto. 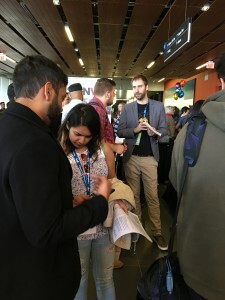 SpinVFX was one of several studios with a booth at the event, where we spoke to hundreds of talented people who are looking to break in to the visual effects industry. 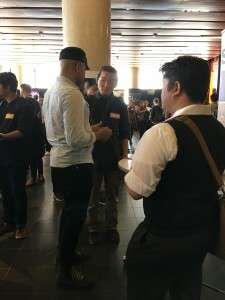 SpinVFX had a larger on-site team than ever before – all of whom were busy answering questions and doling out advice to eager guests who were interested in the highly competitive SPINternship program. 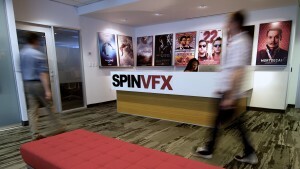 SpinVFX’s team included former interns J.W. 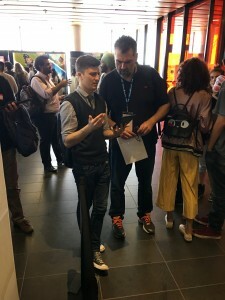 Pang (Model/Texture Artist), Alex Basso (Compositor), Hyelee Park (Model/Texture Artist) and Ayindrila Dey (Lighter), as well as Head of 2D, Erwan Leroy. 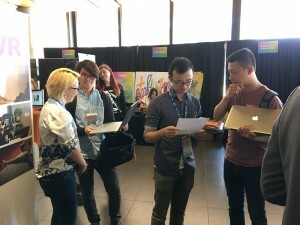 Additionally, SpinVFX’s sister company SpinVR was represented by Creative Director Dave Cardwell and VR Production Assistant Cassie Cao. 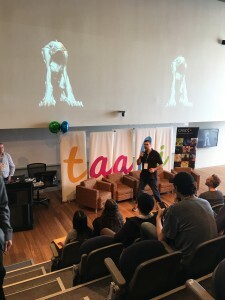 SpinVFX’s Creature/Concept Supervisor Cesar Dacol Jr. gave a dynamic presentation on the main stage where he wowed the audience with some of his most ghoulish digital creatures. 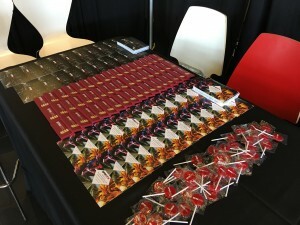 The Creative Resources team orchestrated the success of the day, attracting a large crowd of interested guests. 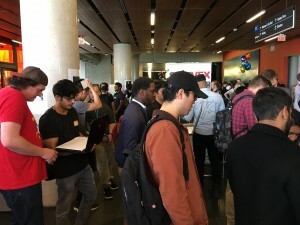 Equipped with goodies and lots of useful information, their presence at the event resulted in hundreds of SPINternship applications, and the addition of another Reel & Resume Workshop to handle the number of new registrants who learned about them at the job fair.